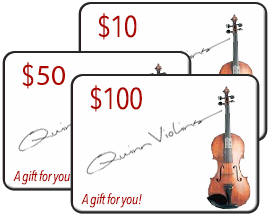 Although relatively obscure, these strings offer tremendous value for orchestral, and solo-Pizz players. 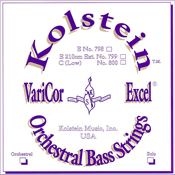 Varicore are orchestral strings. 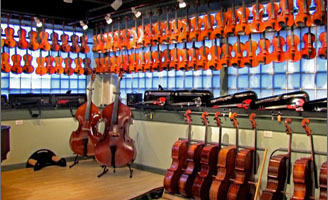 Heritage strings are synthetic core and are suitable for a mix of Pizz and Arco playing.